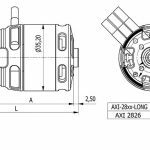 AXi’s Radian XL Motor is Back! 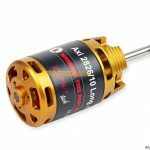 AXi’s Radian XL Motor is back! Specially designed to fit inside the Radian XL’s fuselage, this is a must-have upgrade! 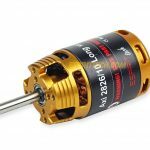 Packed with the power, efficiency, and quality of any AXi motor, the 2826/12-30 Sailplane Brushless Motor with long shaft by AXi is sure to take your level of fun one step higher.